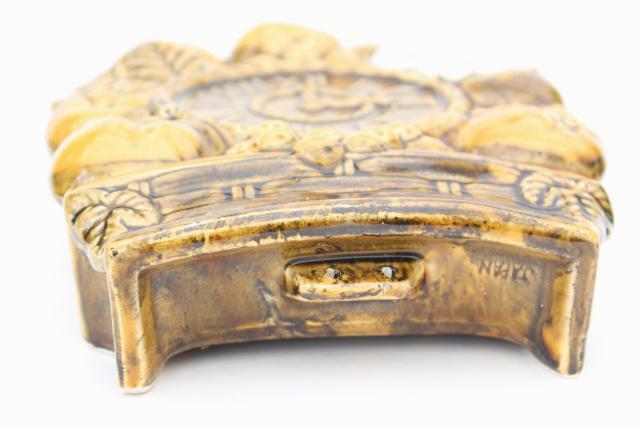 Vintage Japan (Inarco?) 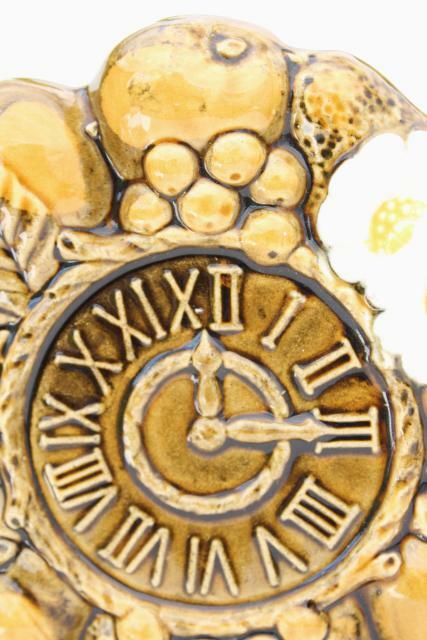 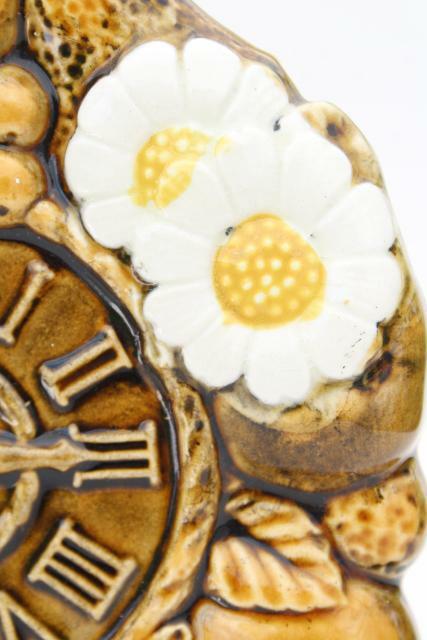 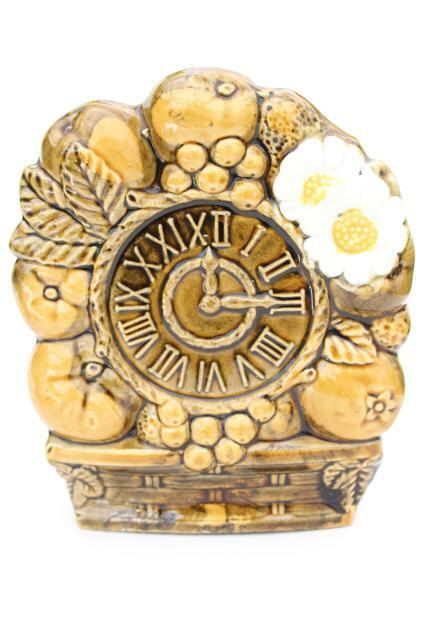 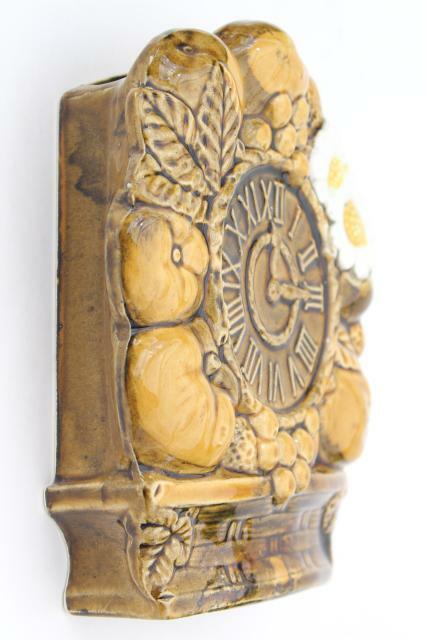 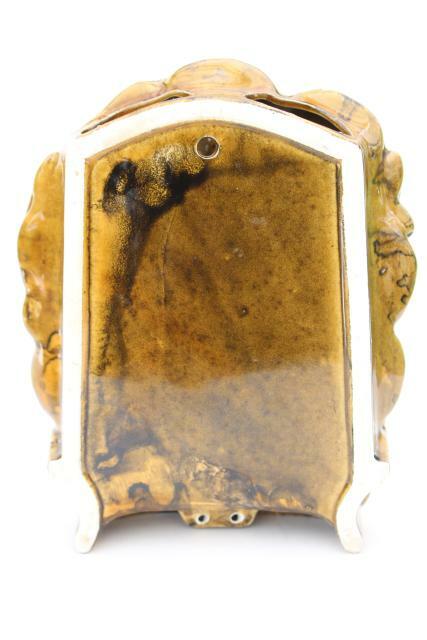 ceramic 'clock' wall pocket vase, very retro 60s - 70s style! 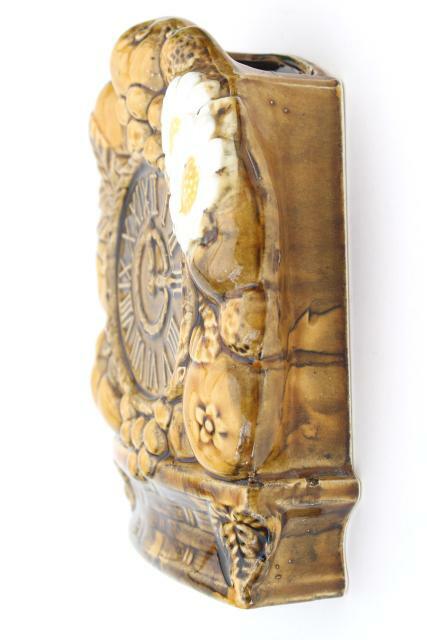 This measures 7 1/2" tall x 6" x 2". 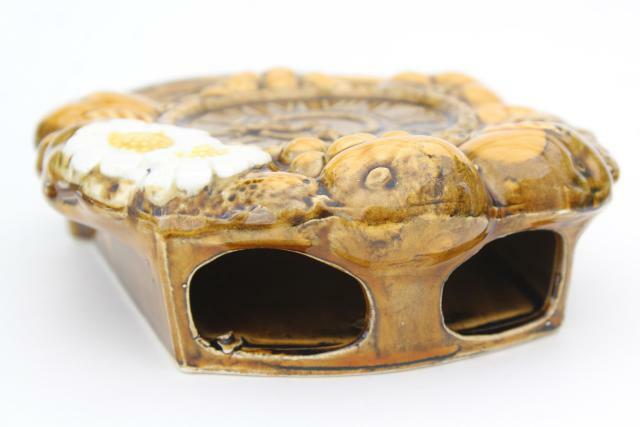 It's in very good clean condition overall.